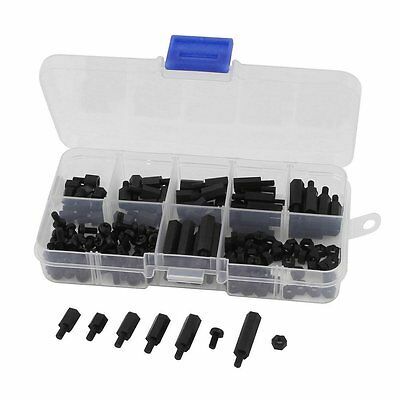 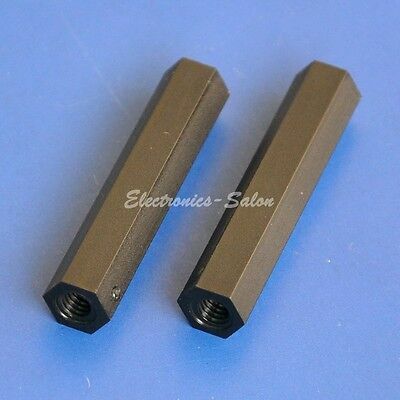 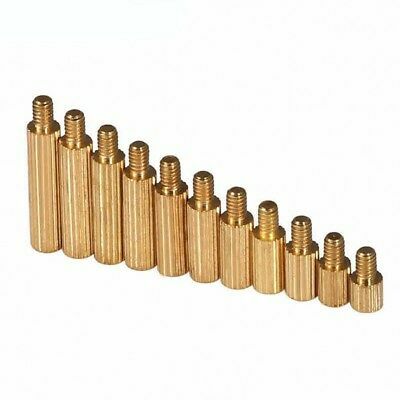 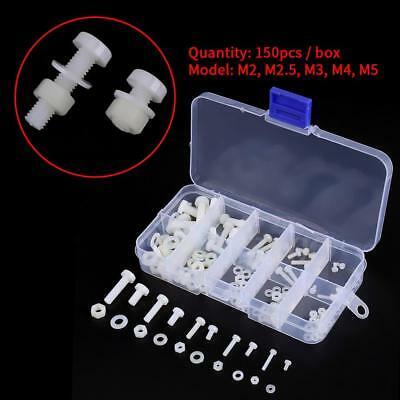 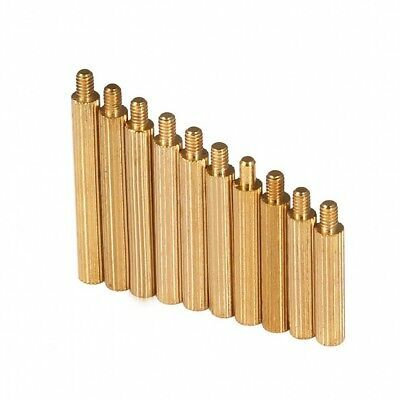 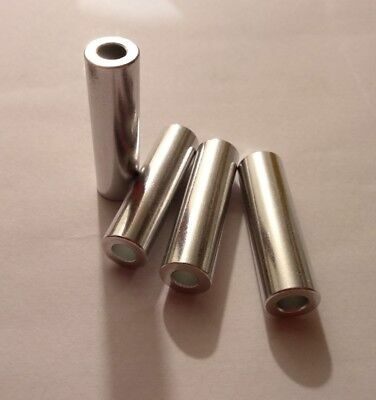 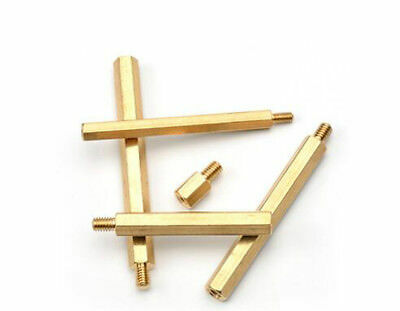 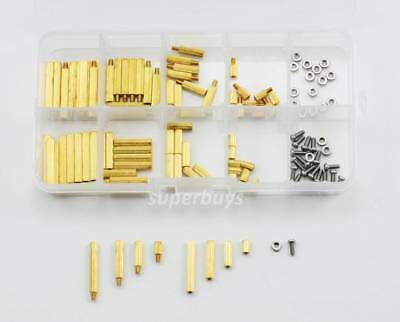 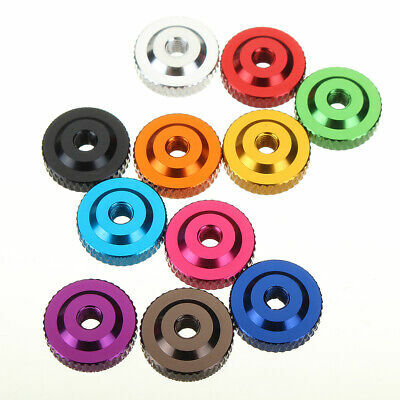 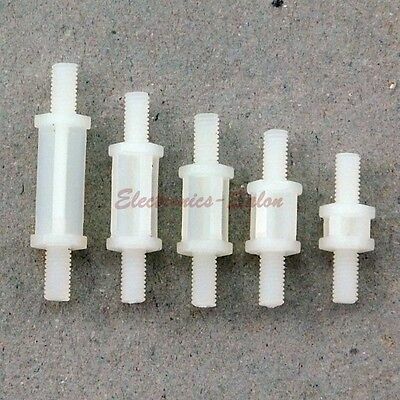 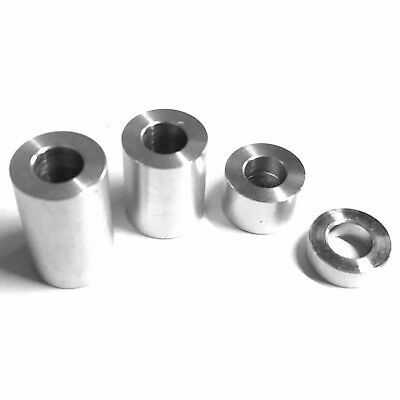 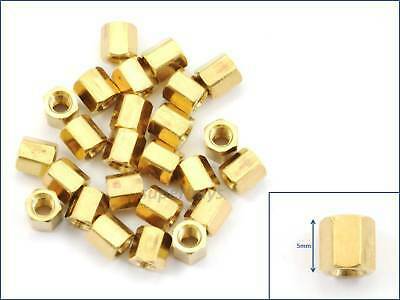 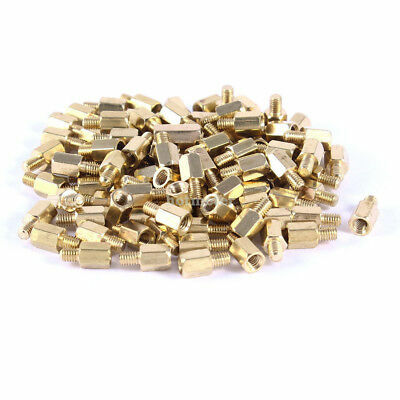 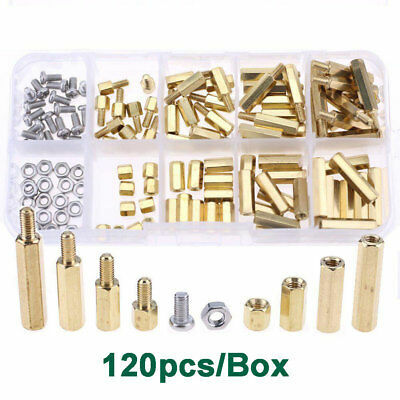 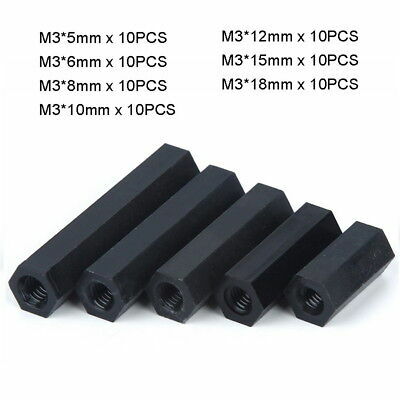 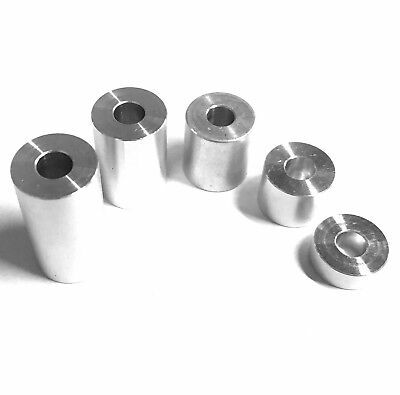 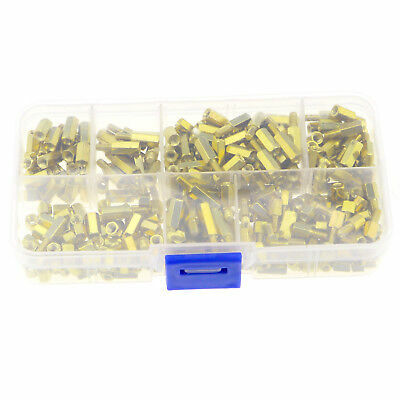 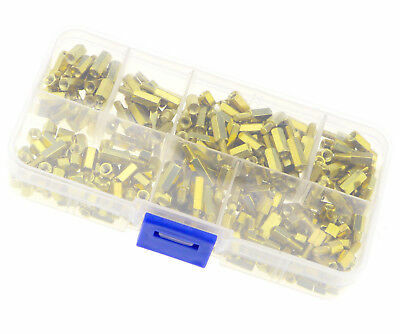 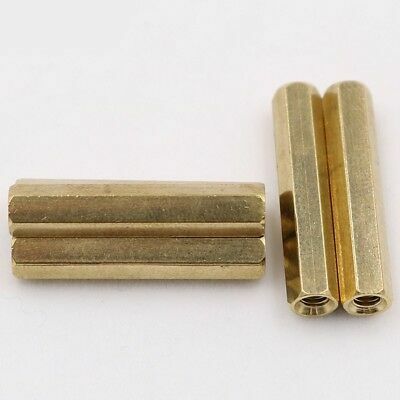 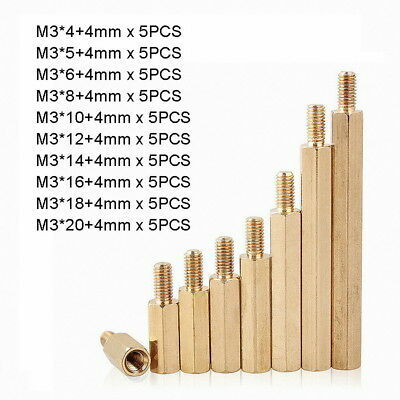 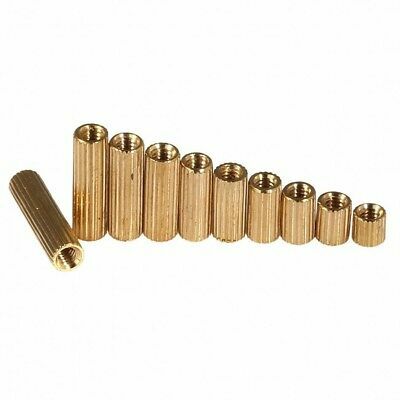 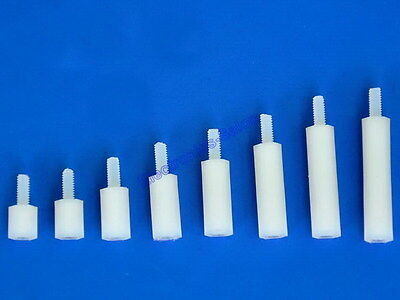 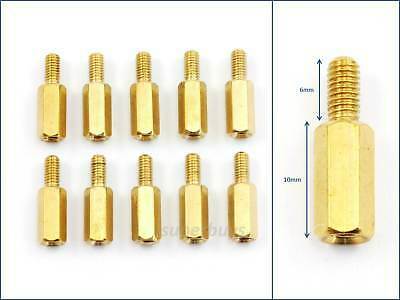 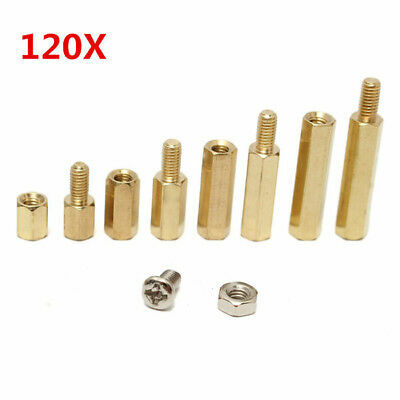 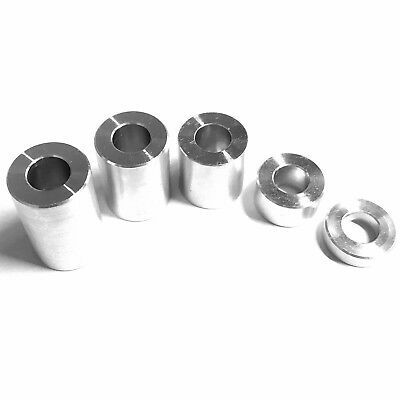 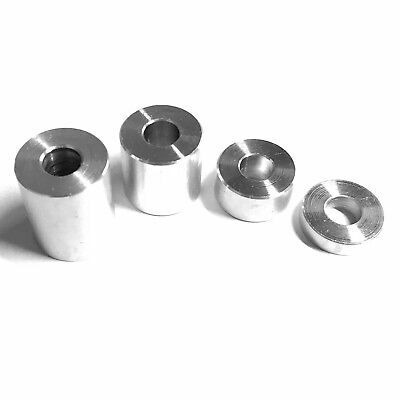 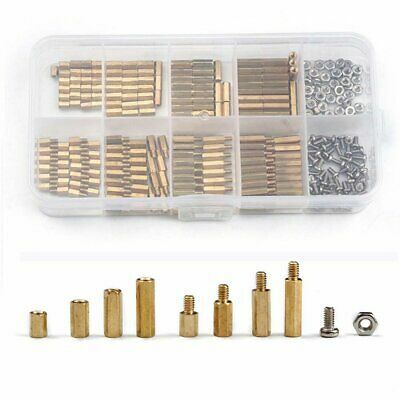 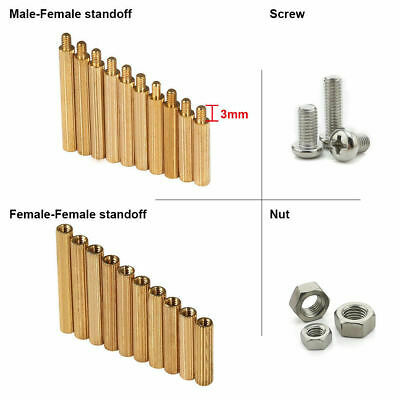 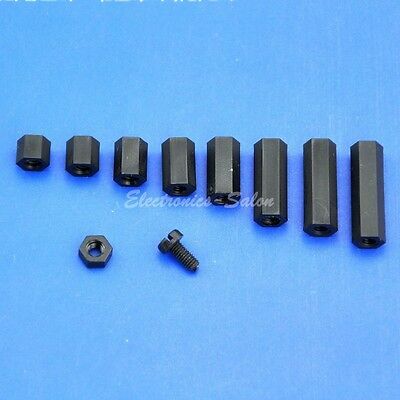 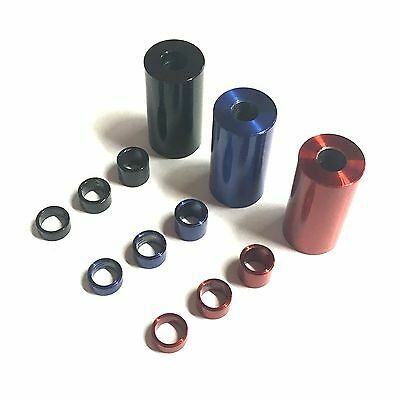 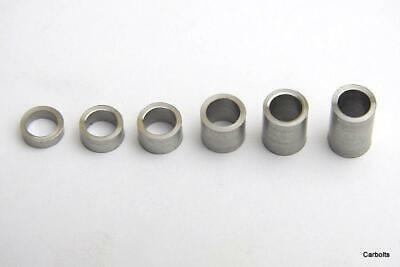 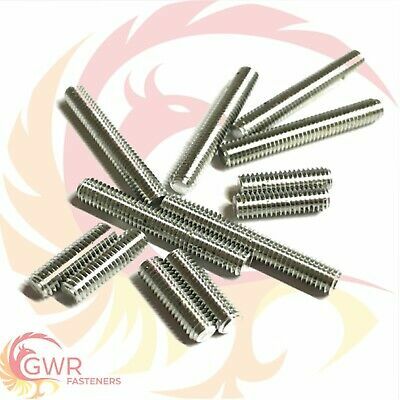 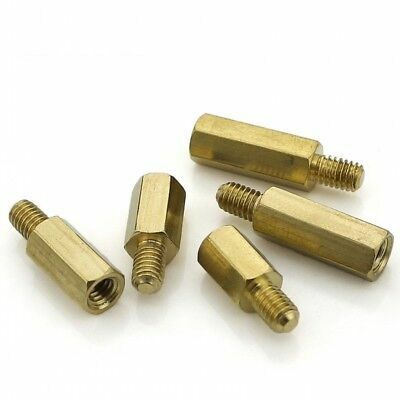 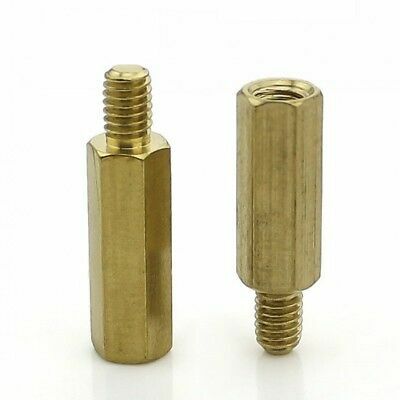 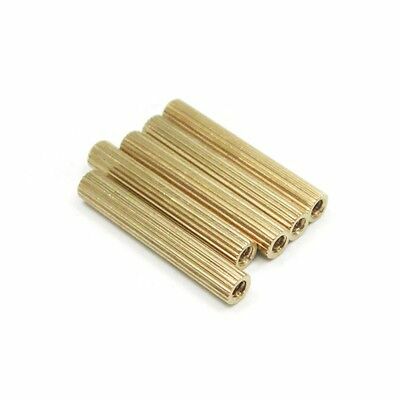 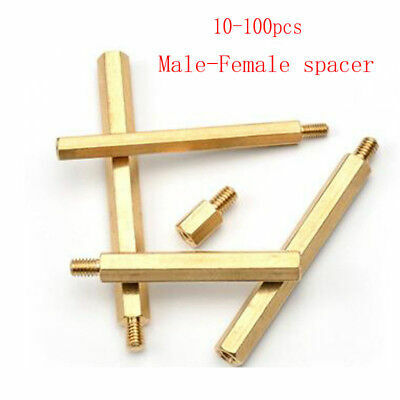 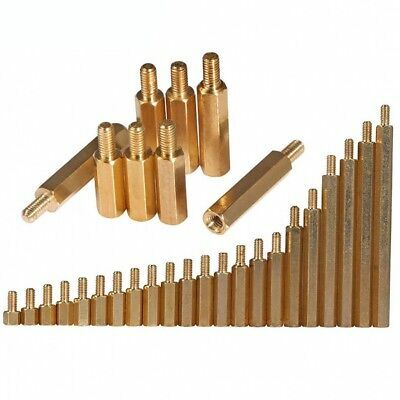 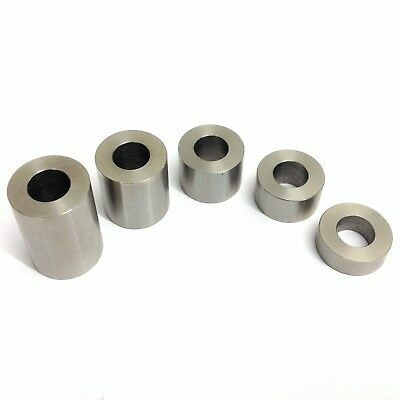 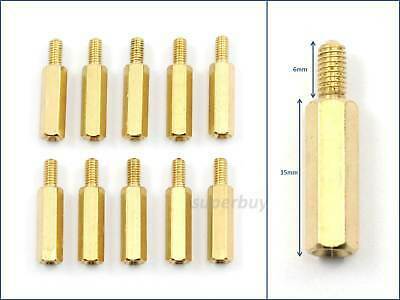 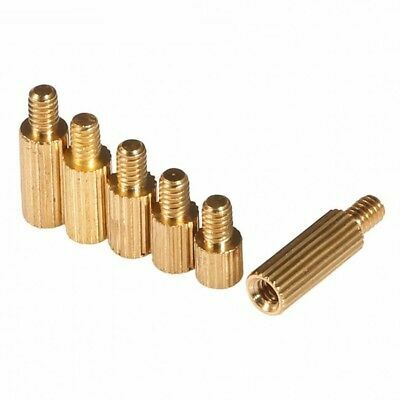 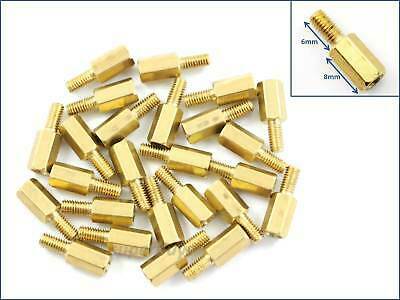 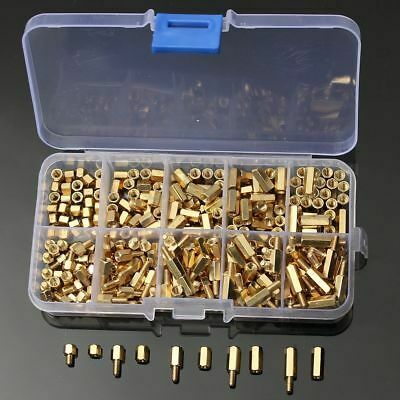 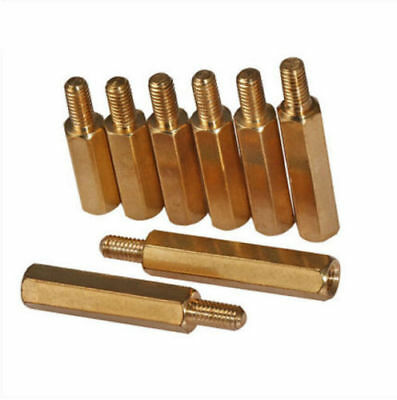 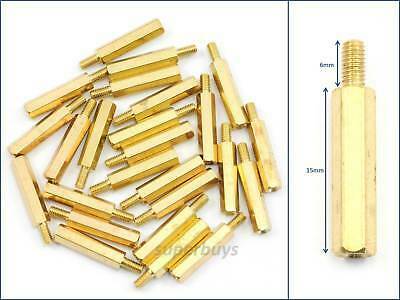 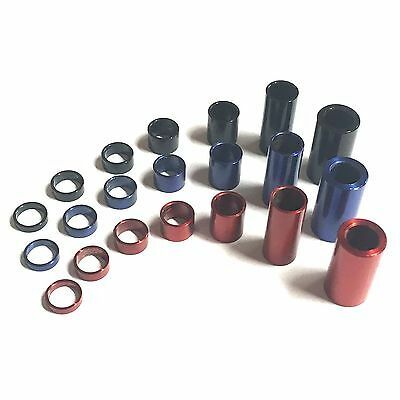 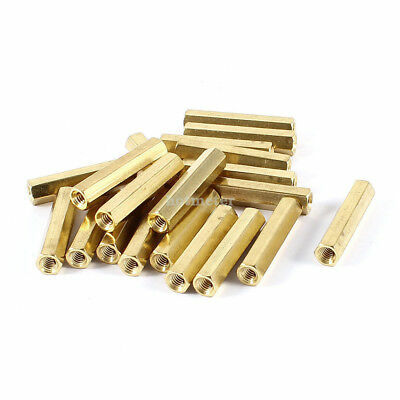 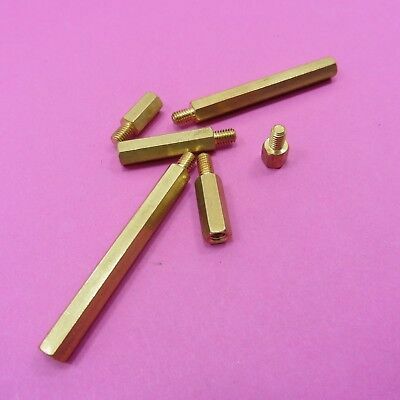 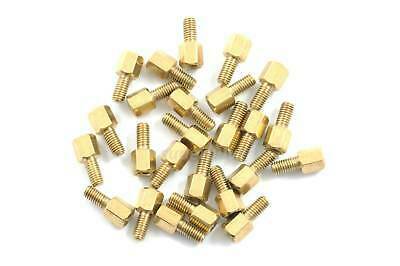 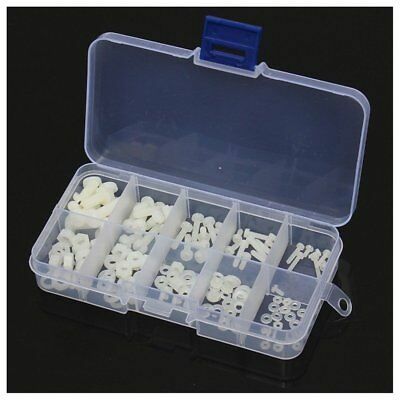 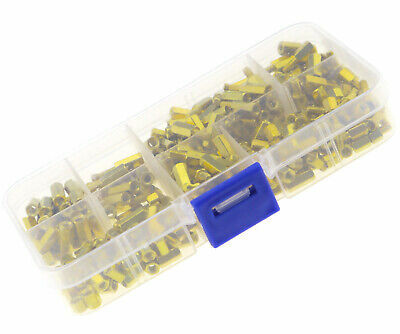 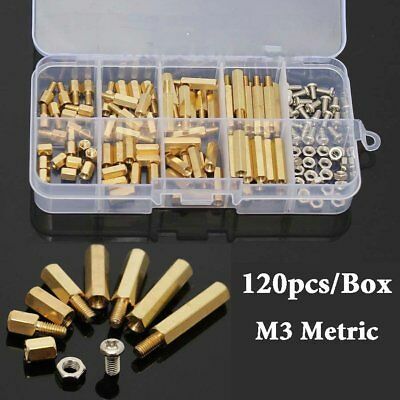 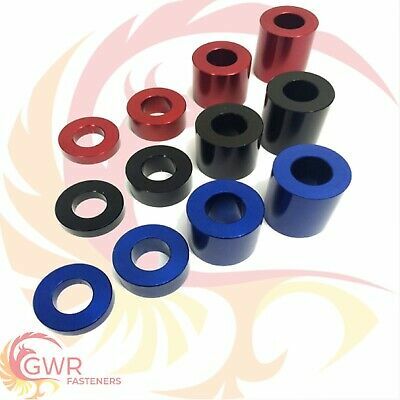 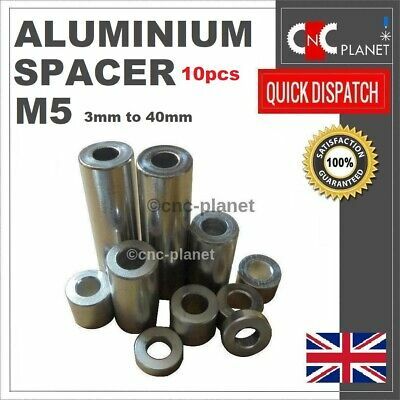 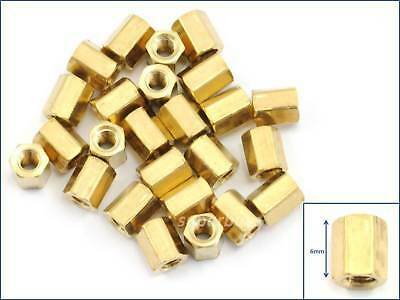 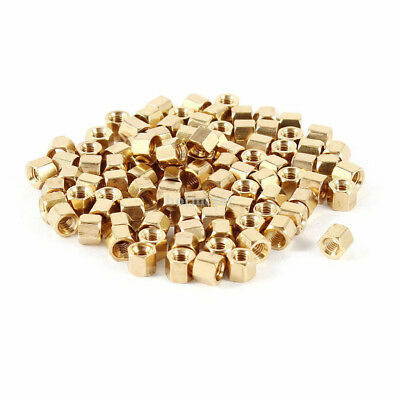 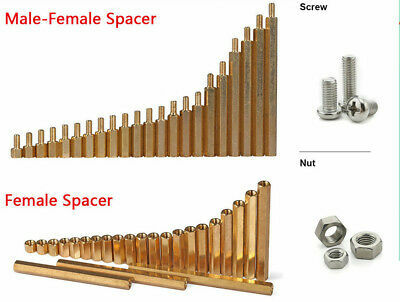 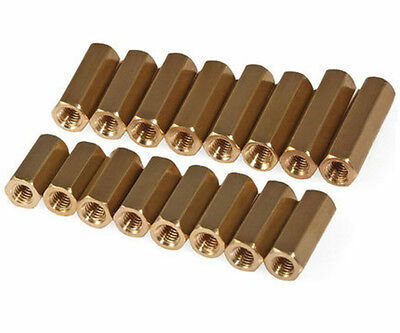 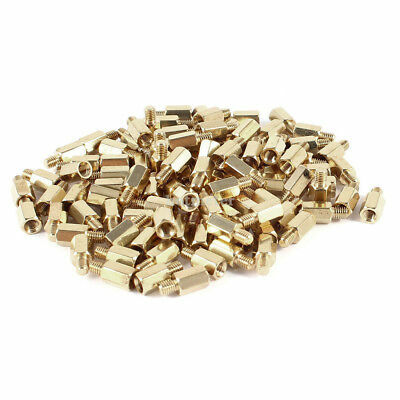 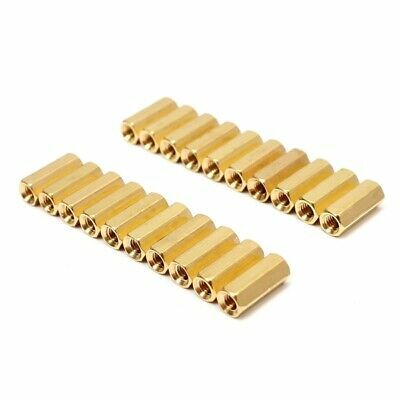 Nylon M3 Threaded Hex Male-Male Standoff Spacer. 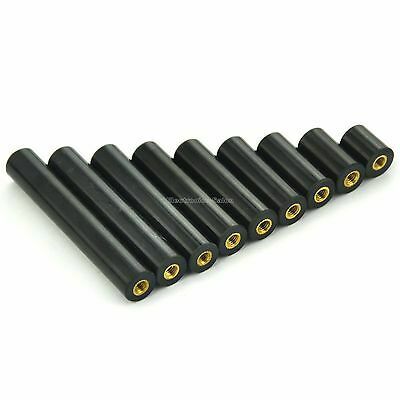 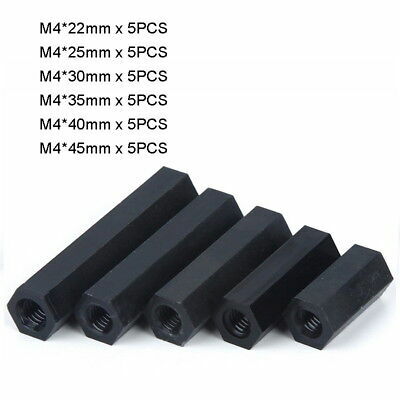 M4 Black Nylon Hex Female-Female Standoff Spacer, Hexagonal. 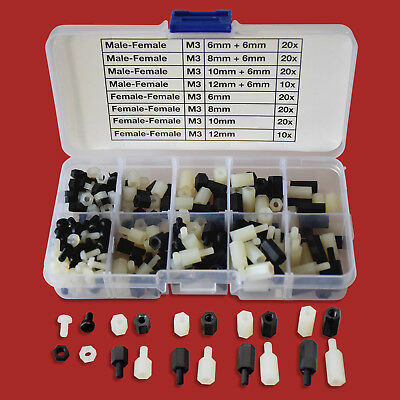 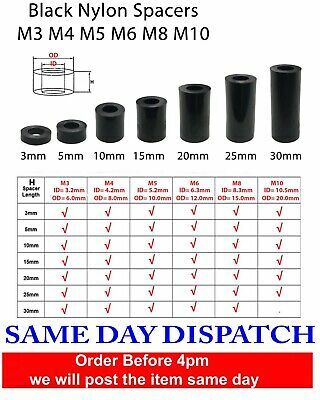 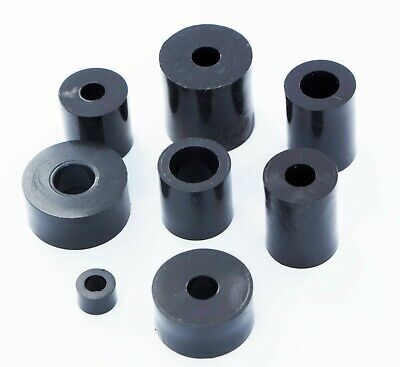 M3 Black Nylon Hex Female-Female Standoff Spacer / Screw / Nut. 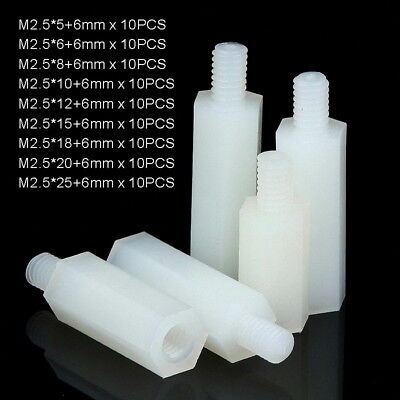 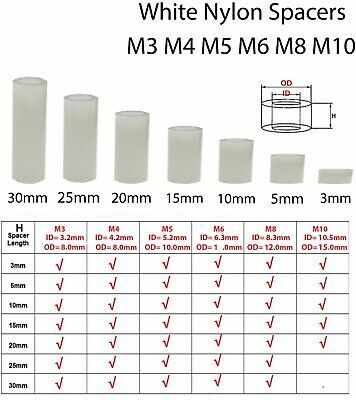 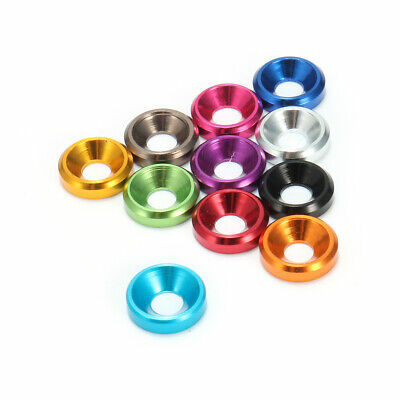 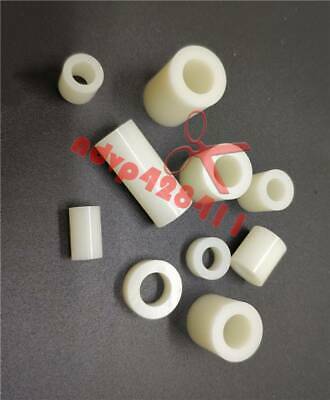 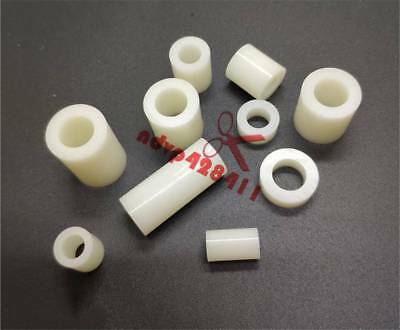 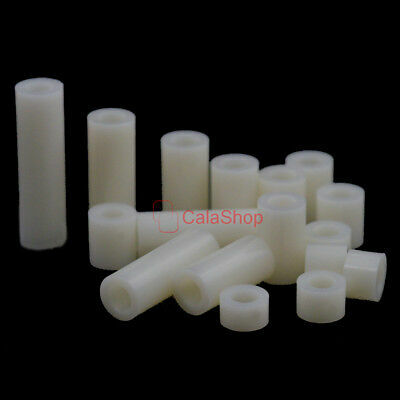 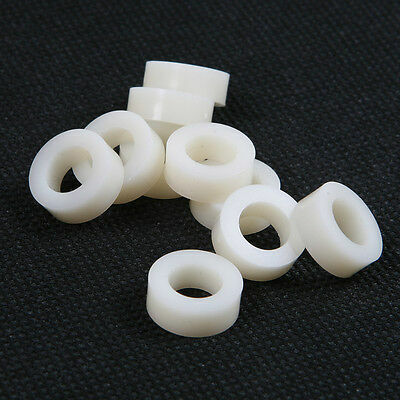 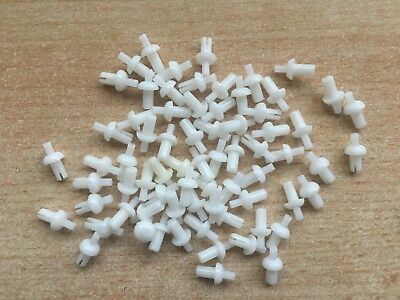 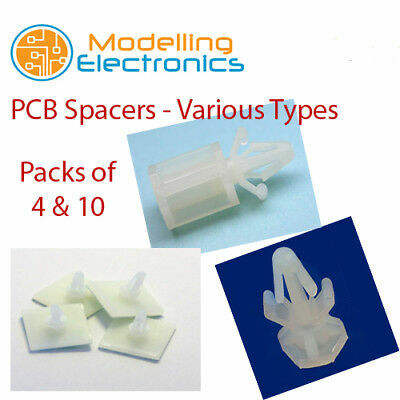 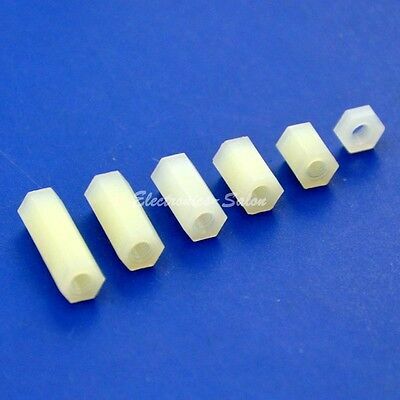 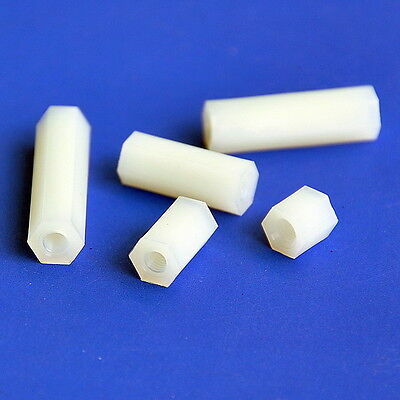 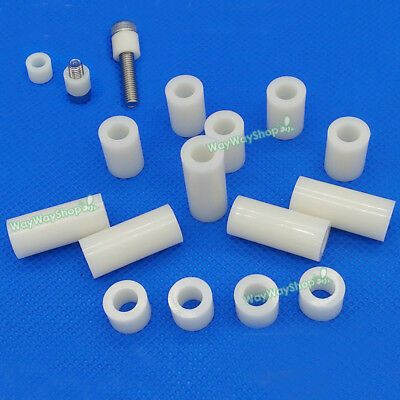 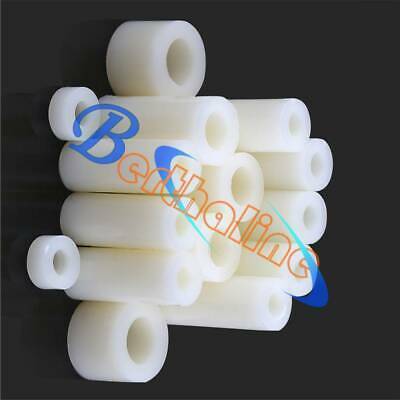 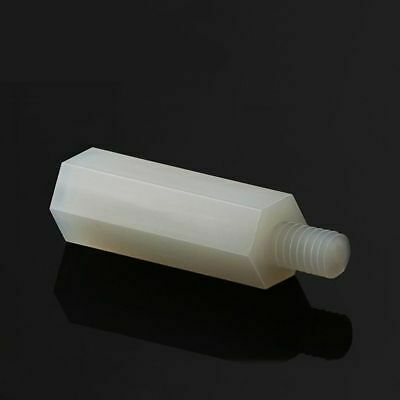 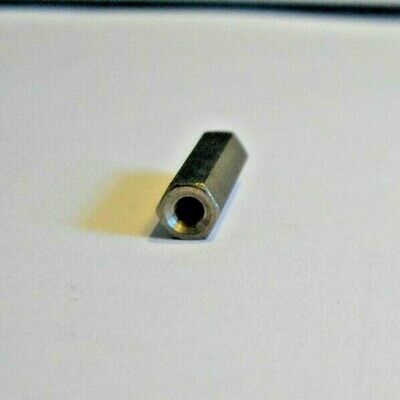 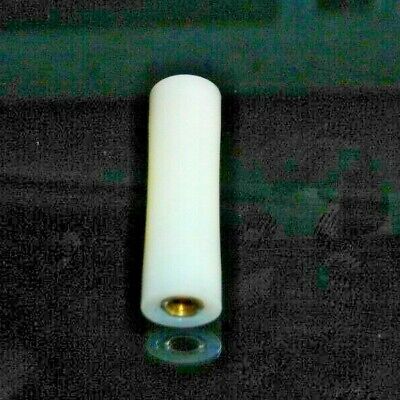 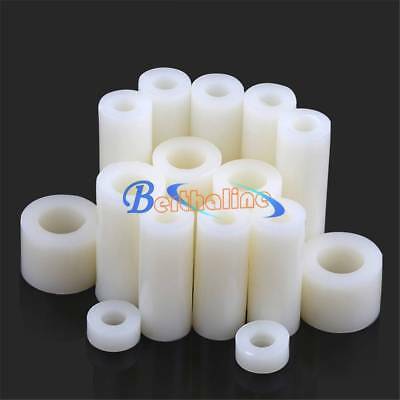 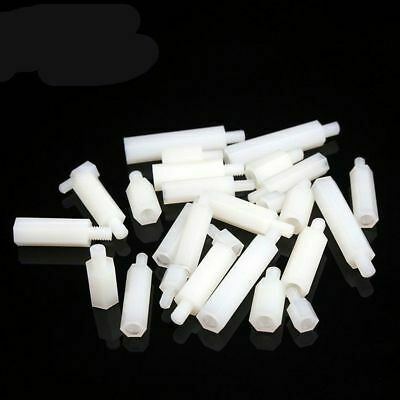 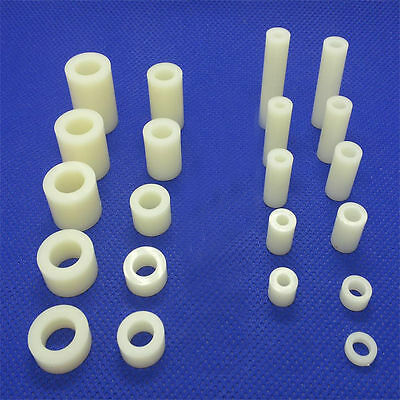 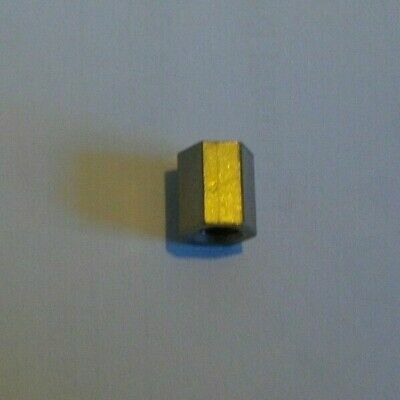 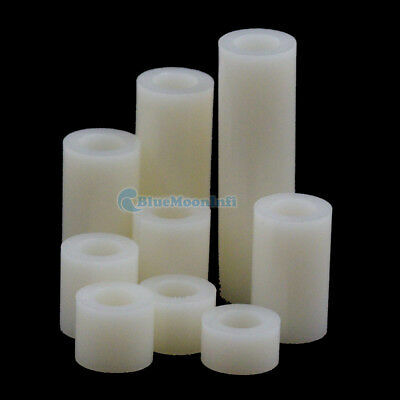 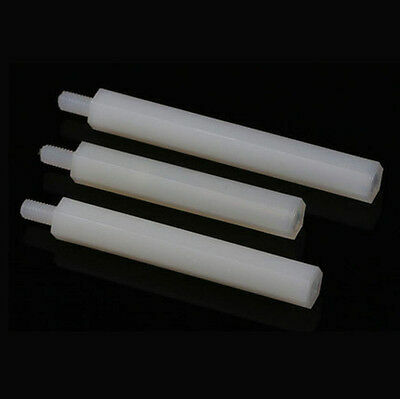 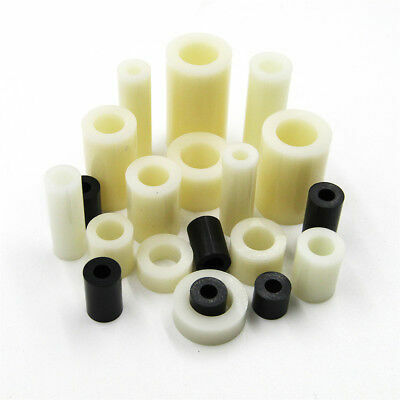 M2.5 Nylon Hex Female-Female Standoff Spacer, Hexagonal.